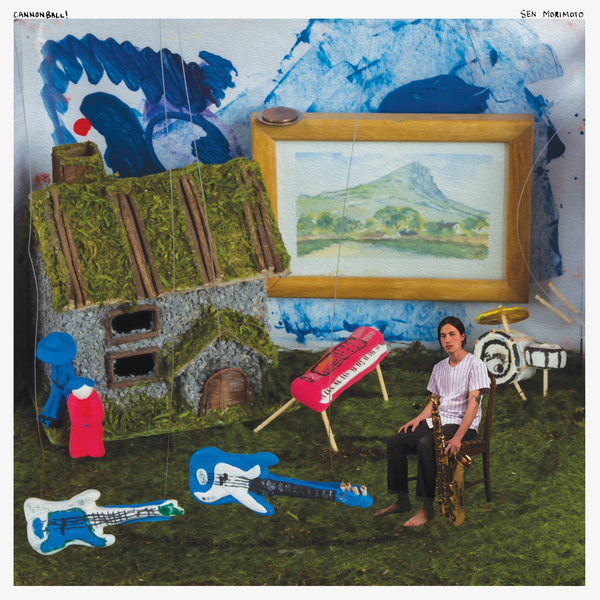 is a multi-instrumentalist producer, composer, and songwriter from Kyoto, Japan. He moved to Massachusetts at a young age and began a life-long study of jazz saxophone. Horn in hand, Morimoto cut his teeth as a songwriter in the DIY hip-hop community of Western Massachusetts. He eventually moved to Chicago where he refined his sound while maintaining a consistent presence in the music culture by producing and collaborating with artists including Joseph Chilliams (Pivot Gang), KAINA, Qari, and Nnamdi Ogbonnaya. Morimoto’s powerful grasp of jazz composition, pop songwriting, and hip-hop styling are fully articulated as the extraordinary sound of an unrivaled talent on Cannonball!, an LP that he wrote, recorded, and mixed by himself.